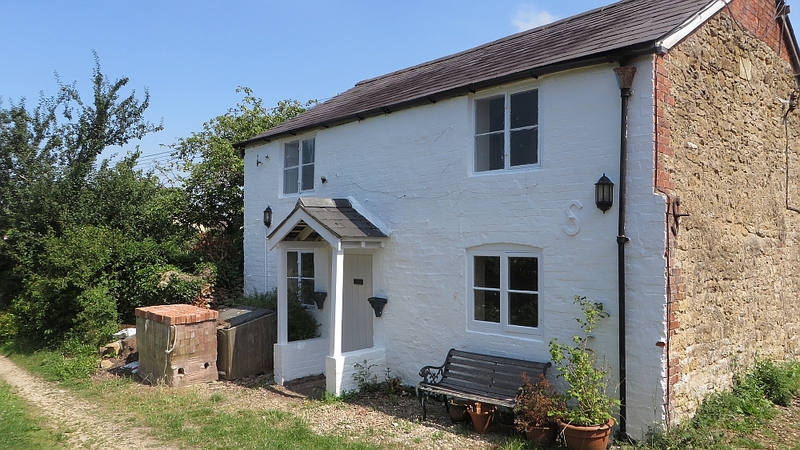 2 Bedroom Holiday Cottage set in beautiful South Warwickshire countryside on the edge of the Cotswolds and just 20 minutes from Stratford-upon-Avon. Fed up of looking for an independent Holiday Cottage in Warwickshire and just finding agencies that advertise them? Just give us a ring on 01608 663759 and speak to the cottage owner to ask about availability and direct booking rates. Cottage in Stourton for rent, cottage in Stourton to let, Cottage in Stourton for short breaks, holiday cottage in Stourton Warwickshire, Self catering holiday cottage Stourton, Self catering holiday cottage Warwickshire, Self catering holiday cottage Cotswolds,Self Catering Accommodation in Stourton, Warwickshire. 2 bedroom holiday cottage in South Warwickshire and on the edge of The Cotswold, recently refurbished to a high standard available from Mid November. One large double bed in main bedroom with ample space for cot or 3rd bed if required, 2 single beds in 2nd bedroom, space in lounge for further double bed if required. Nice sized bathroom plus downstairs cloakroom with 2nd WC. 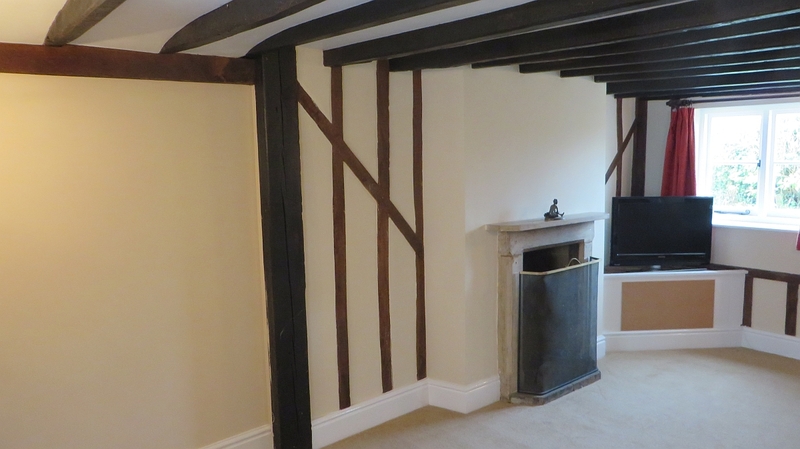 17ft lounge with double aspect, wealth of exposed beams and large open fireplace with Bath stone fire surround. Not a Holiday Cottage Agency, not a Holiday Cottage Directory, not a website for holiday cottage owners to advertise on a Holiday Cottage Warwickshire. AN ACTUAL HOLIDAY COTTAGE IN WARWICKSHIRE THAT YOU CAN BOOK DIRECT FROM THE OWNER – NOW THERE’S A NOVELTY. Dining rooms seats 6 easily with extra breakfast bar in adjacent kitchen to seat 2, ideal Warwickshire Holiday home for short term letting and rental.